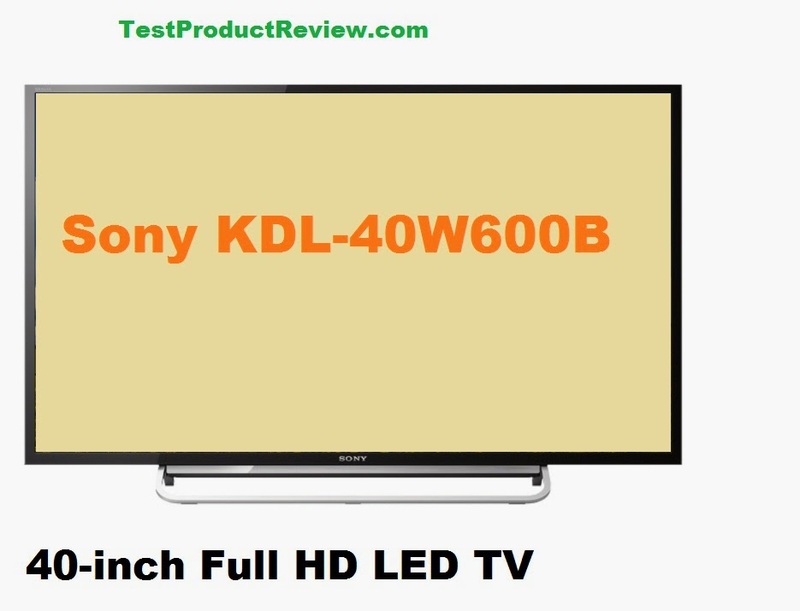 Sony KDL-40W600B review - we have reviewed plenty of Sony LED TVs so far and I still think they make the best panels in the world and even though the competition from Samsung and LG is doing pretty well Sony is the brand that is on top of this Hi-Tech segment. Today we are taking a look at the affordable 40-inch Full HD 1080p LED TV Sony KDL-40W600B which is sold in North America where the big screen TV is a must in all homes.First of all I have to mention that this is the budget friendly offer from Sony and their cheapest 40-inch Full HD LED panel from the W600B series. As you can see the Sony KDL-40W600B has plenty to offer no matter the low price tag. Currently you can find this TV for as low as $500 which is an amazing price. And in case you need a bigger screen but still keep the family budget safe then you can always buy the slightly bigger Sony KDL-48W600B which is the exact same TV in a 48-inch shell - it's price varies around $600-650.